New Order have announced plans for their sole UK live show in 2018. 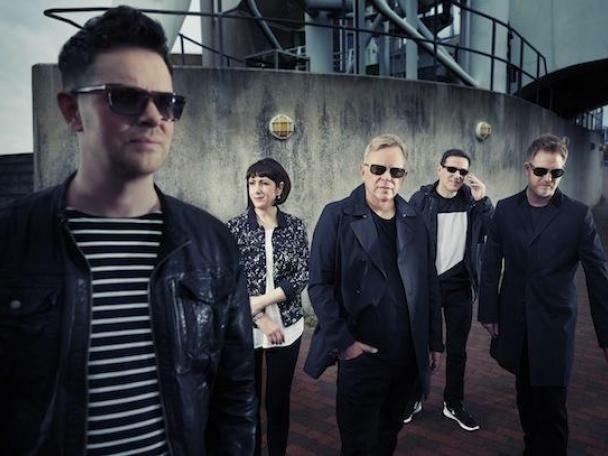 The Manchester legends are about to fly out for a tour of Latin America, with new documentary New Order: Decades set to be broadcast on September 22nd via Sky Arts. Alongside this, New Order have confirmed details of their only British live show this year, taking place at London's Alexandra Palace on November 9th. Tickets are bound to be in high demand, and go on general sale this Friday (September 7th) at 9.30am. New Order will play London's Alexandra Palace on September 7th.